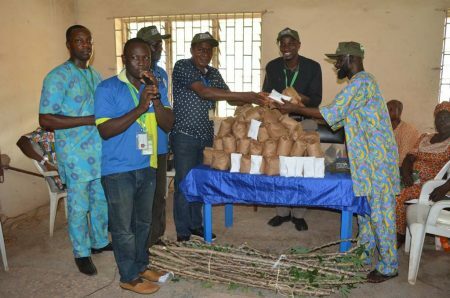 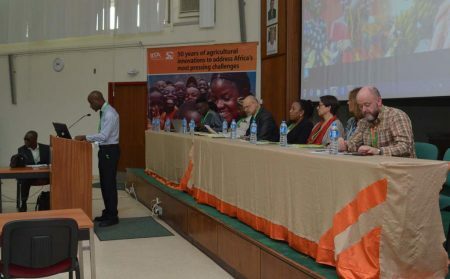 More than 200 researchers convened at the IITA Conference Center on 16– 19 April for the 21 st Annual Symposium of the International Association of Research Scholars and Fellows (IARSAF)-IITA to interact, provide an update on their research activities, and exchange innovative ideas. 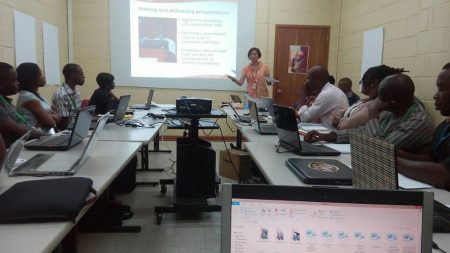 Taking the 21st annual symposium further, the International Association of Research Scholars and Fellows (IARSAF)-IITA, went on a field trip on 19 April to Ikenne Local Government Area (LGA) in Ogun State and Akinyele LGA in Oyo State to train, disseminate IITA’s research solutions, and provide technical support to local farmers. 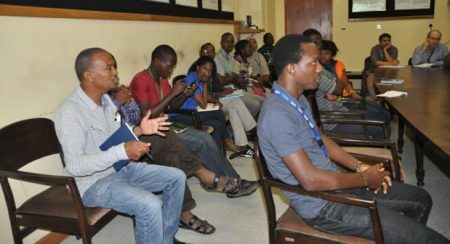 Research fellows under the auspices of International Association of Research Scholars and Fellows (IARSAF) underwent two different training sessions to enhance skills necessary for their development as researchers. 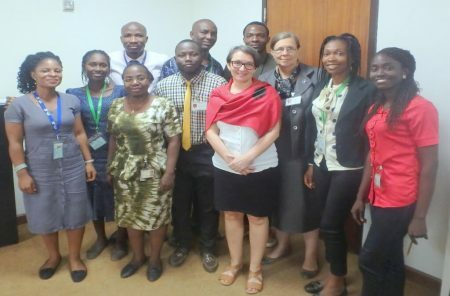 IITA DDG, Research for Development (R4D), May-Guri Saethre, on 30 November 2017 inaugurated the new executives of the International Association of Research Scholars and Fellows (IARSAF). 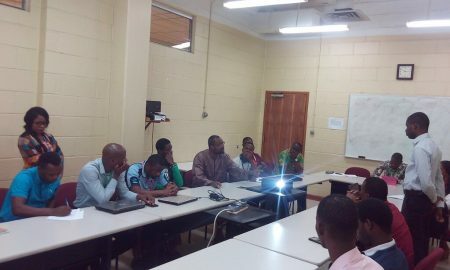 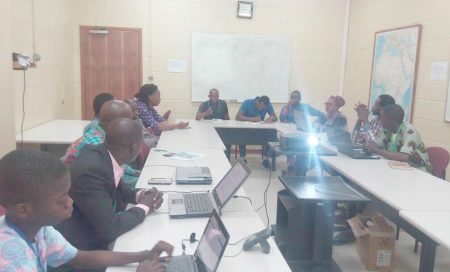 On 25 January, the International Association of Research Scholars and Fellows (IARSAF) held its first monthly Journal Club meeting at IITA, Ibadan, to discuss and review research work that has been carried out by Research Scholars and scientists in the institute using the bibliography from the Knowledge Center.